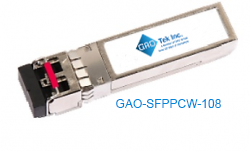 SFP+ CWDM Transceivers | Compatible Optical Transceivers | GAOTek Inc.
GAOTek presents an exclusive range of SFP+ CWDM (Small Form-Factor Pluggable Plus Coarse Division Multiplexing) transceivers used with single mode optical fiber for sale to the United States, Canada and Globally. 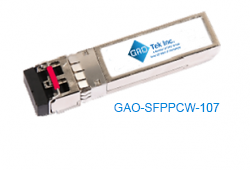 Choose from a variety of cost effective SFP+ CWDM transceivers for 10 Gigabit Ethernet. 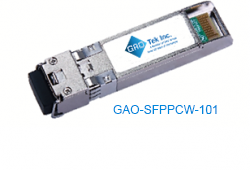 The small form factor and hot pluggable design of SFP+ transceivers makes maintenance of fiber networks extremely convenient allowing service providers to scale up their Ethernet service. 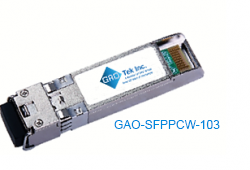 These enhanced small form-factor transceivers with CWDM allow transmission of multiple signals through a single fiber. 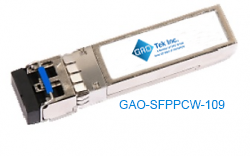 GAOTek’s SFP+ CWDM transceivers have a CWDM EML laser type transmitter and PIN type or APD type receiver. 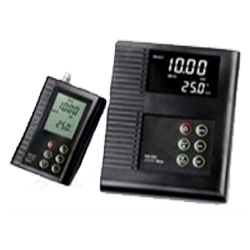 These hot pluggable transceivers are built for safety, low power dissipation and ease of use. 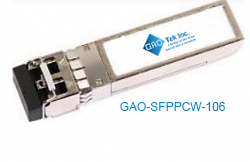 In addition to SFF-8472, SFF-8431 and RoHS standards some of our transceivers in this product line also comply with Class 1 Laser International Safety Standard IEC-60825. 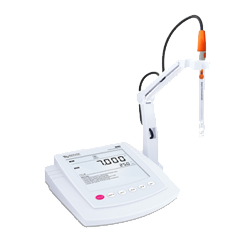 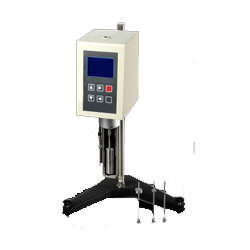 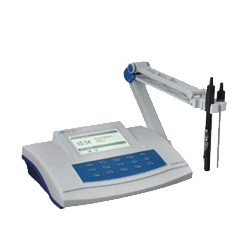 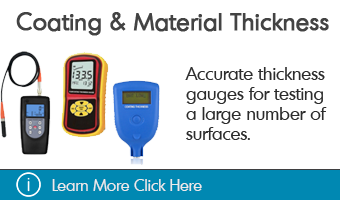 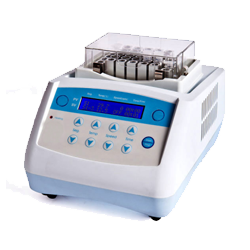 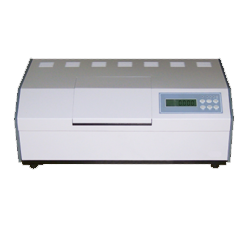 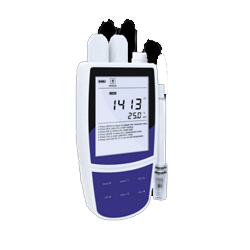 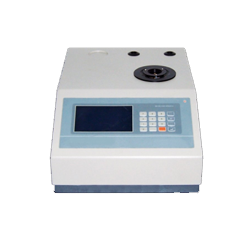 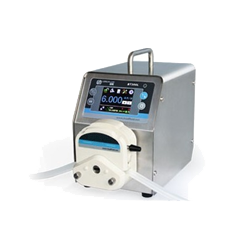 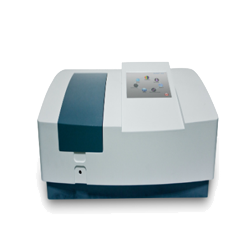 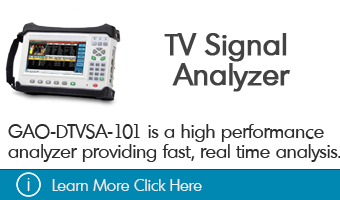 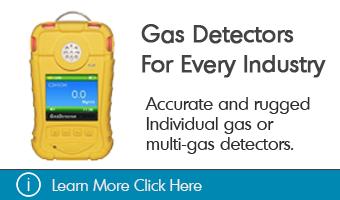 They come with an enhanced digital diagnostic monitoring interface that allows real time access to device operating parameters.